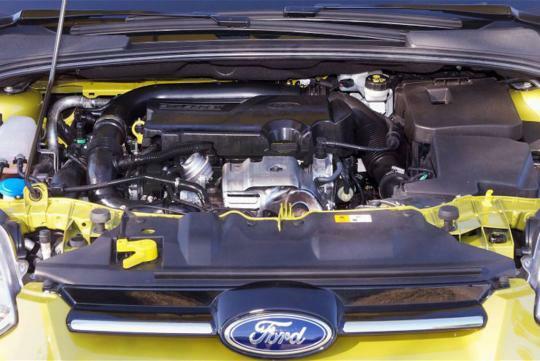 Ford's 1.0-litre EcoBoost engine has won the "International Engine of the Year" award for the second consecutive year. Not only that, the turbocharged, direct-injection three-cylinder engine achieved the highest score in the 15 year history of the awards. 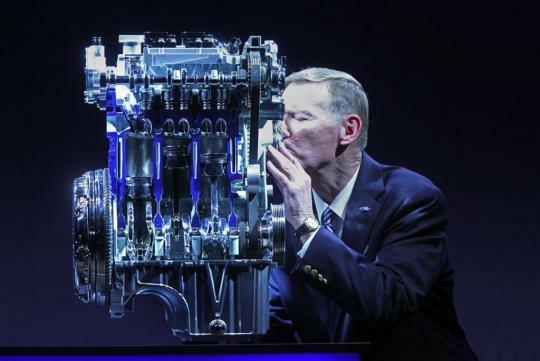 "With a technology as mature as the internal combustion engine, it's very rare to achieve a true breakthrough, but that is exactly what the team accomplished with this engine," said Joe Bakaj, Ford Vice President, Global Powertrain. "You have to drive it to believe a small three-cylinder engine can deliver such performance and fuel economy." A panel of 87 automotive journalists from 35 countries around the world judged the awardees based on drivability, performance, economy, refinement and the successful application of advanced engine technology. The 1.0-litre EcoBoost engine is currently offered in cars such as Fiesta, B-MAX and the Focus. In the near future, it will also power larger cars including the new Ford Mondeo.